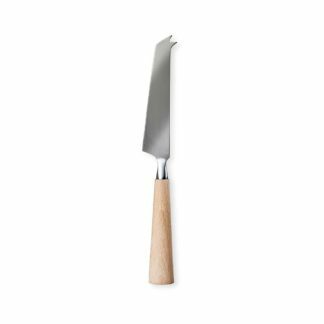 Hand turned beech wood handle with Norwegian blade. 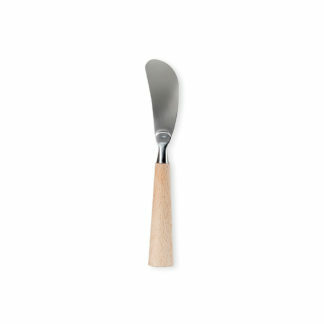 From the “Midnattssol” collection comes a new range of utensils. 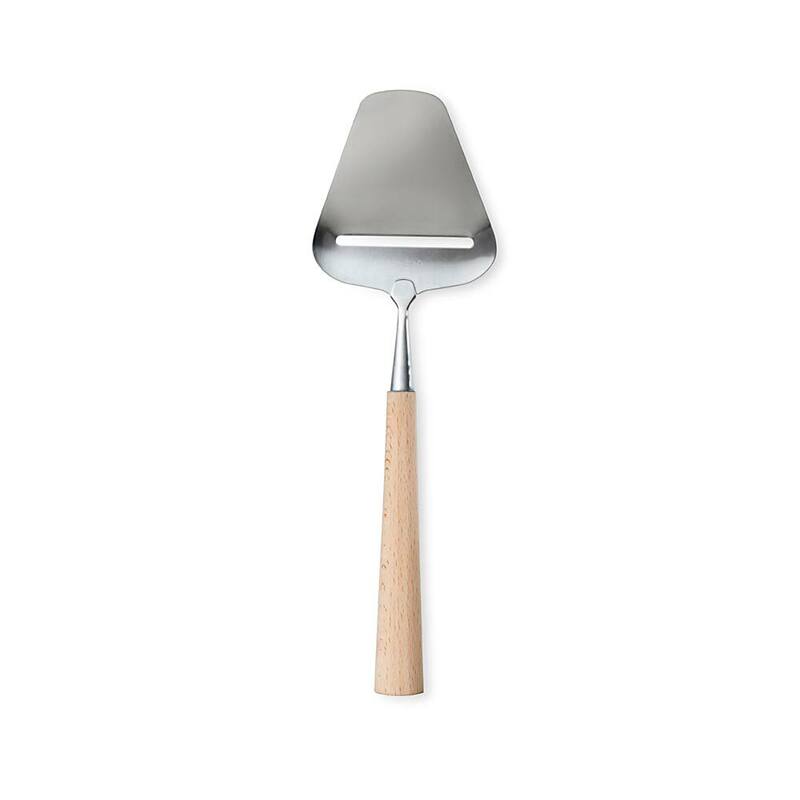 With high quality blades of steel from Norway and beautifully hand crafted beech wooden handles from East Sussex, this cheese cutter will add style to any dinner table. © Isak. All rights reserved, 2006-2019.